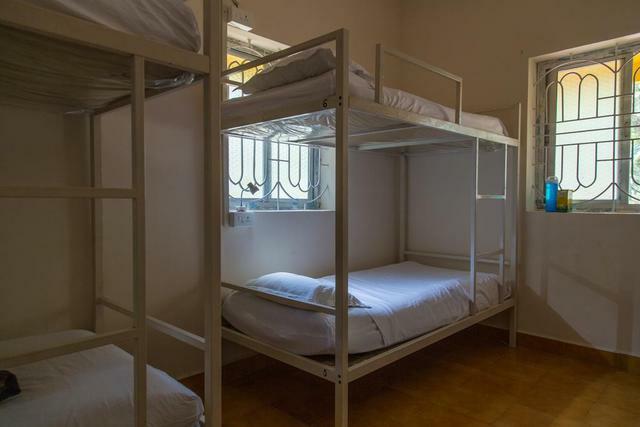 Bed in 4 Bed Mixed Dorm270.0sqft. 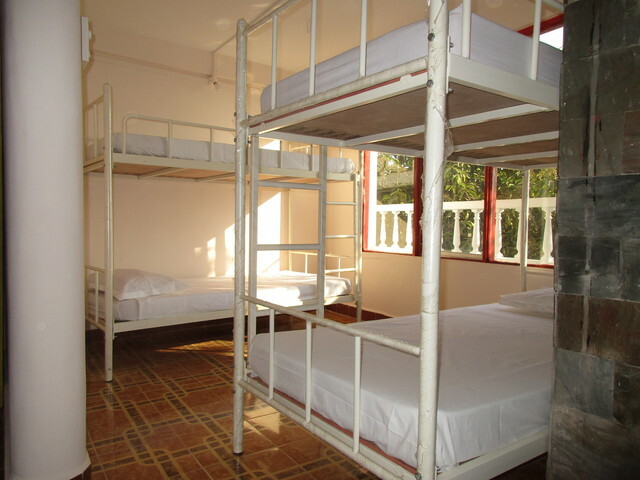 Bed in 8 Bed Mixed Dorm430.0sqft. 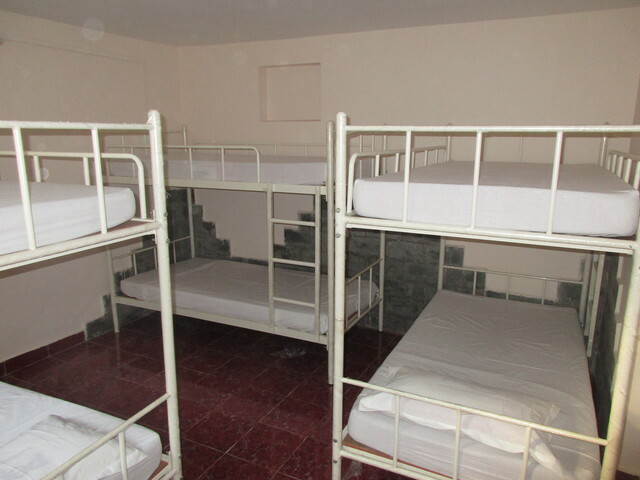 Female Bed in 8 Bed Dorm450.0sqft. 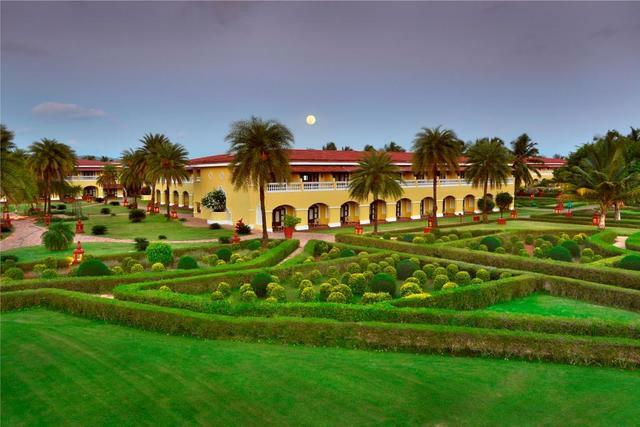 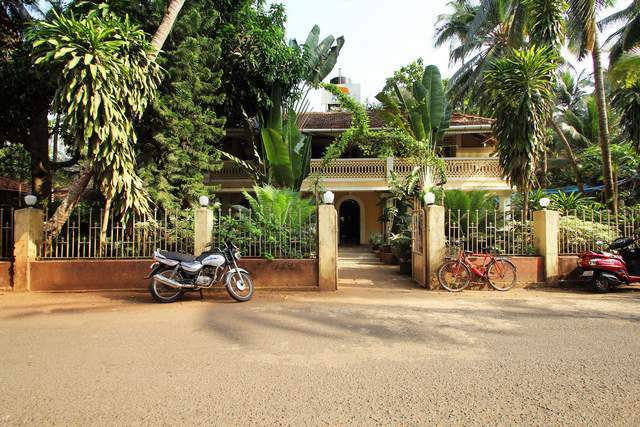 Planning to visit Goa for your vacations but worried about accommodation? 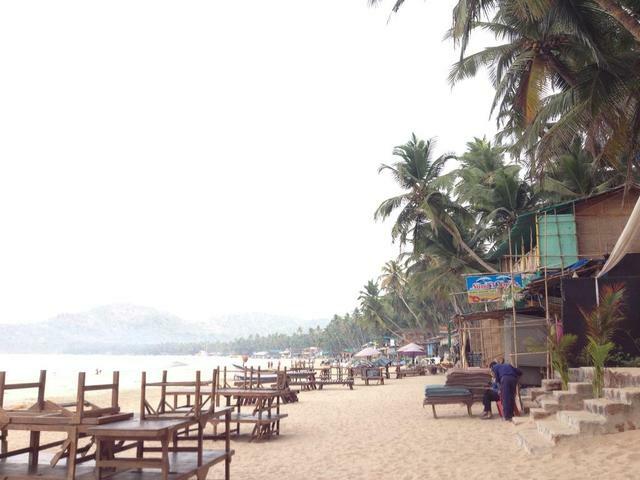 Then don't be. 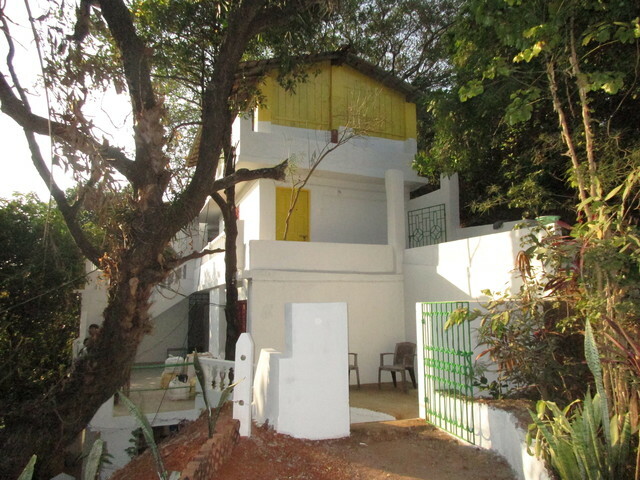 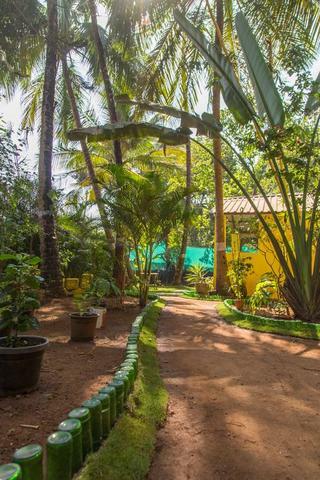 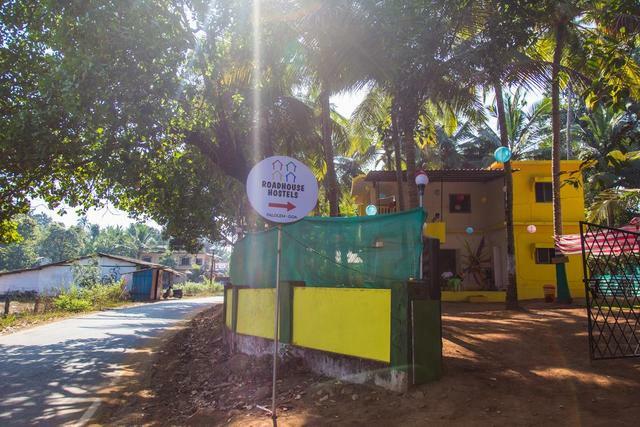 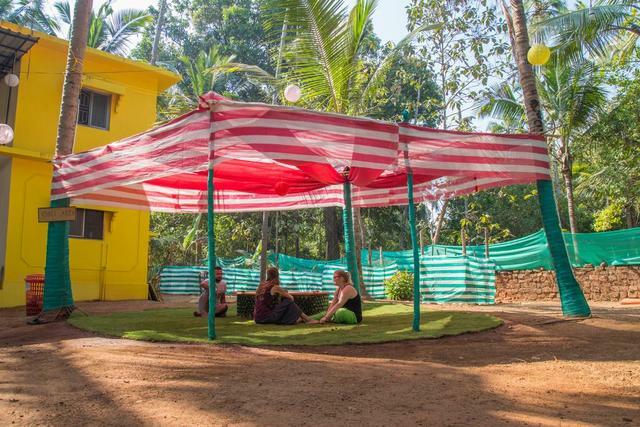 Simply book your stay at the Roadhouse Hostels Palolem. 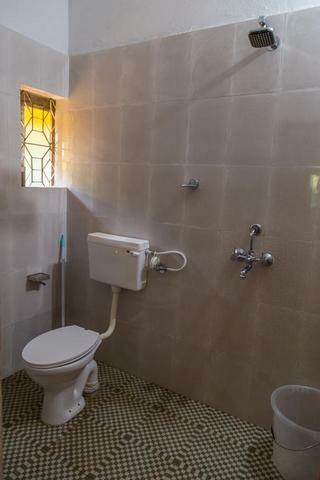 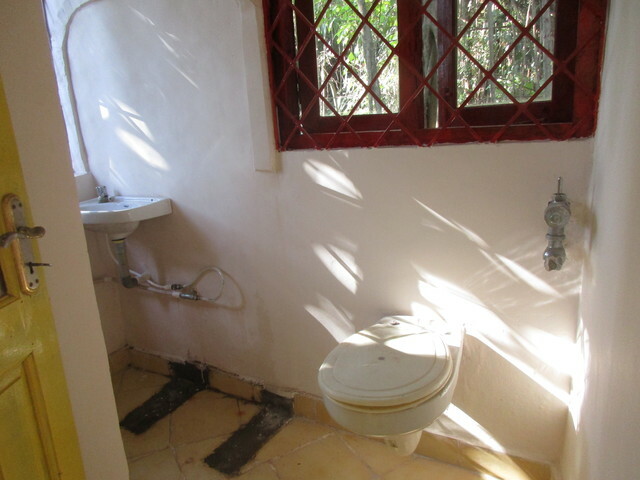 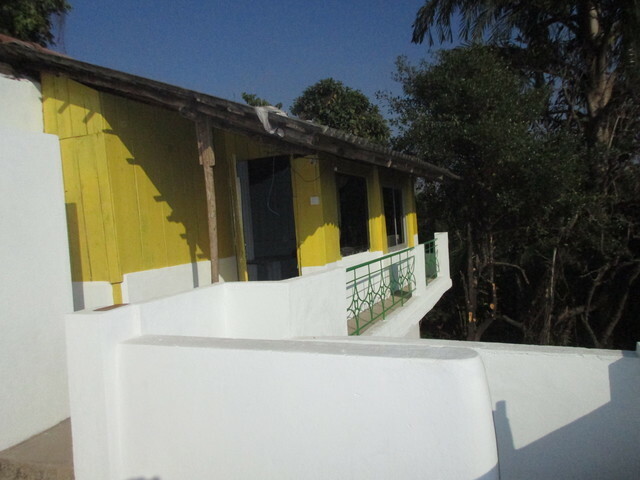 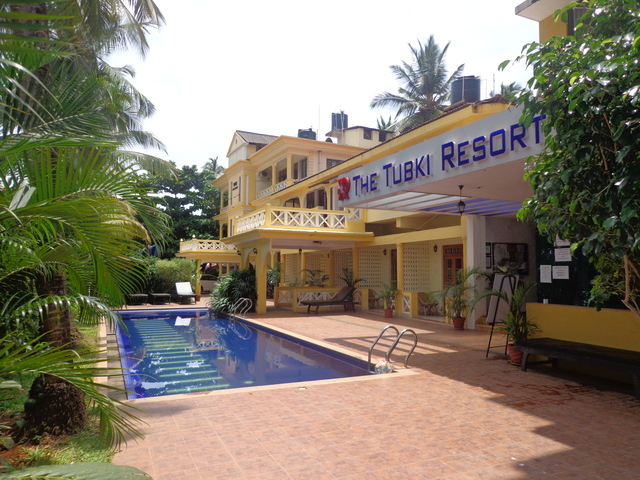 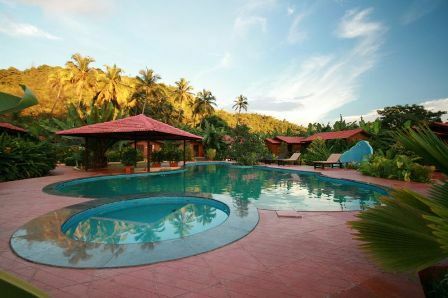 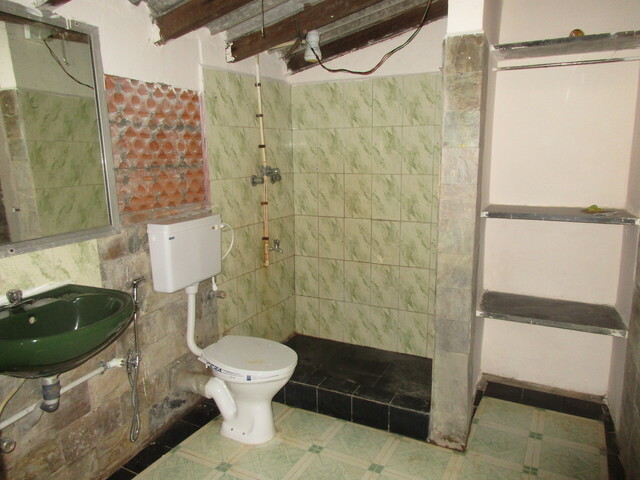 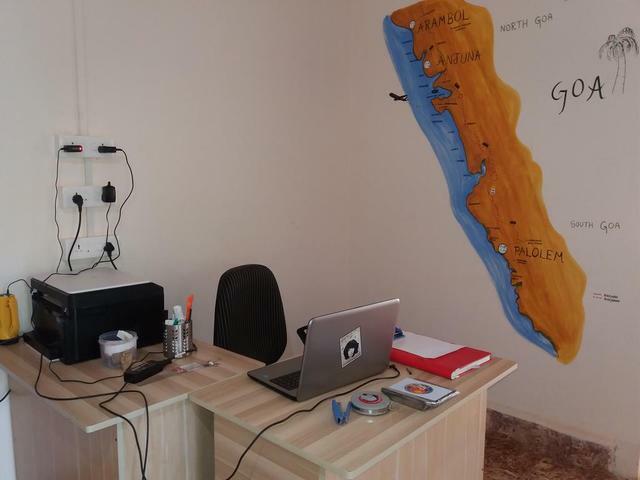 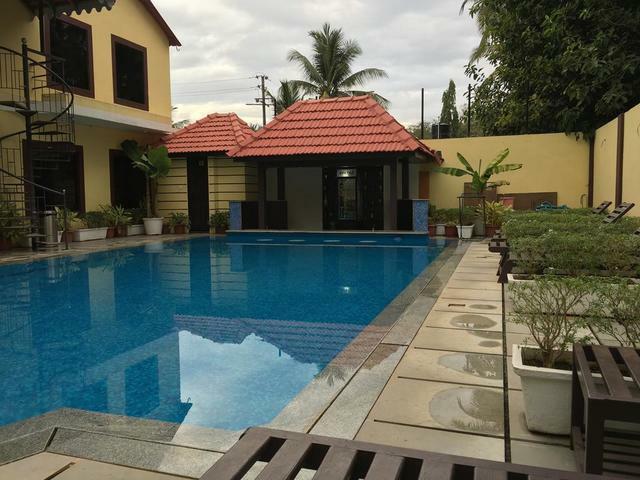 This 1-star hostel in Goa provides unbelievable amenities at affordable rates. 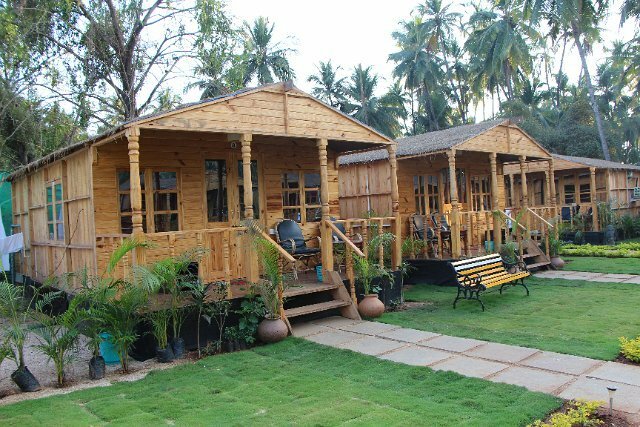 It has 30 guestrooms that come with free WiFi access, stand-alone beds as well as bunk beds, ceiling fans, daily housekeeping as well as well-maintained bathrooms. 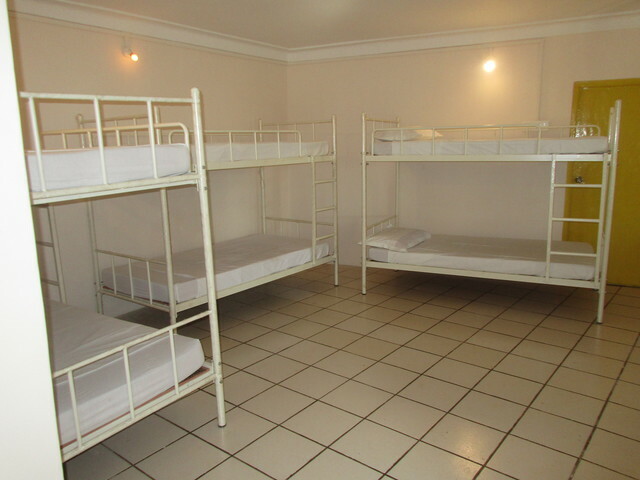 While breakfast is available at the hostel, there is a kitchen and a refrigerator available in the common area. 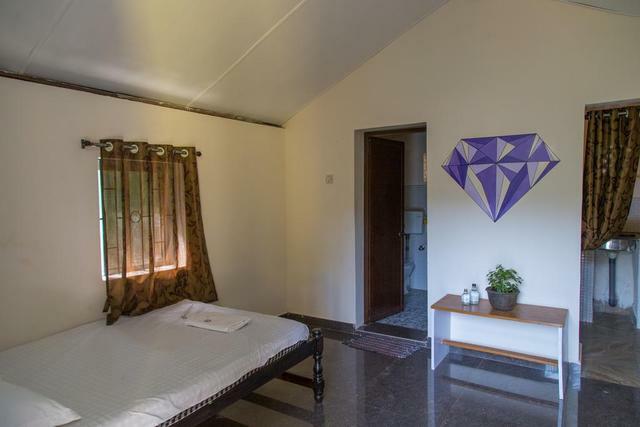 Other facilities are ample parking space, laundry service, and elevator.